Joanna was born high up in the Swiss mountains on a snowy January evening. She grew up in Paris and speaks 5 languages. School was boring but her curiosity about life was not extinguished by the dullness of the education system. Nature was her teacher, trees, horses, dogs and the ocean gave her a sense of belonging that she did not feel within her birth family. Joanna turned fourteen in 1960, she was in love with Marlon Brando and Rock and Roll. During her adolescence she was torn between a desire to die and an intense love of life. Because she felt lost between despair and passion she wrote poetry and continues to do so up to this day. During the early 1960s she lived in Spain and wrote “The Little Green Book” an answer to Mao Tse Tong’s “Little Red Book”. The Book was published in 4 languages and widely sold in France, the Netherlands, England and Germany. In 1968 moved by the music of the times and the spirit of revolution sweeping through her generation she emigrated to the United States. Her exploration of mind liberating substances led her to find Dr. Timothy Leary who was a fugitive from prison in the US. They became in love and were kidnapped by American authorities in Afghanistan and returned to California where Timothy Leary went back to prison to serve a sentence of possession of 0.01 grams of marijuana. During TL’s three and a half years in prison Joanna worked tirelessly to secure his release, she lived in San Francisco where she collaborated, published and distributed the 6 books he wrote in prison. In addition, Joanna traveled to England, Italy and across the United states lecturing about the imprisonment of Dr. Leary. In 1977 Timothy and Joanna’s love affair came to an end after he was released from prison. She then went down to the Caribbean and bough a magnificent wooden sail boat named Kentra. For several years she lived on her boat and sailed around the islands attempting to heal her broken heart. 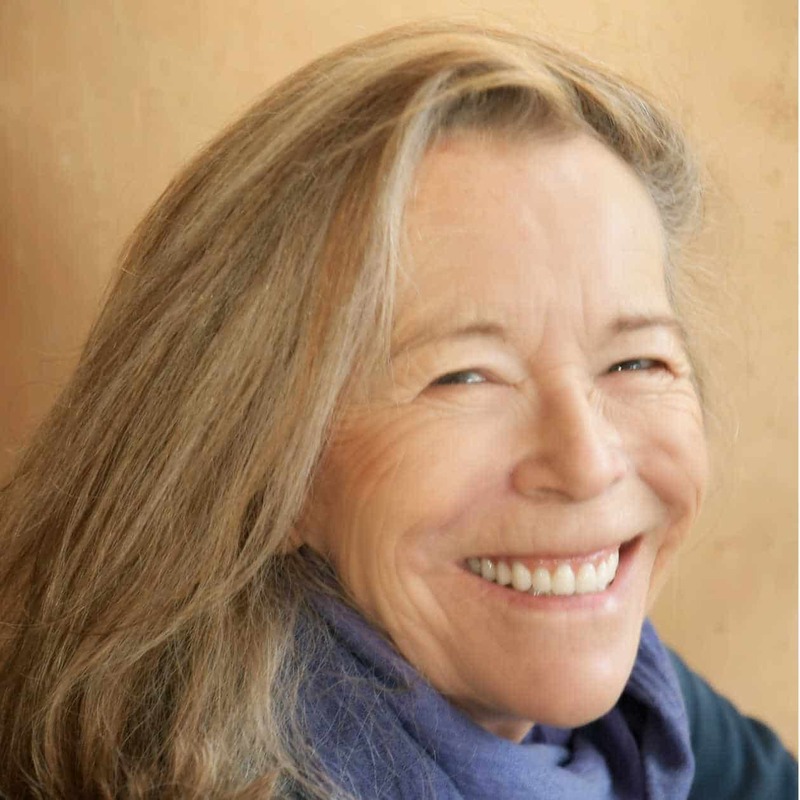 In 1983 she returned to the United States, surrendered herself into the path of life long sobriety and became a celebrated chef in Philadelphia and Santa Fe. She is also featured in Gay Dillingham’s movie “Dying to Know” , a documentary about Leary and Ram Dass’ lifelong exploration and friendship. She is the author of several articles published in the online magazine “Reality Sandwich”. The co-founder of the podcast is her partner, José Luis G. Soler. Joanna has three amazing children. She likes to remember that “if you don’t like the media, be the media”. Life is short, but it’s wide!